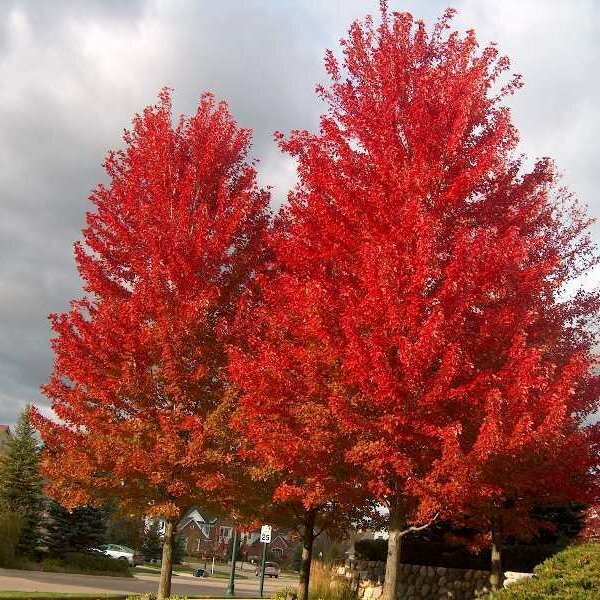 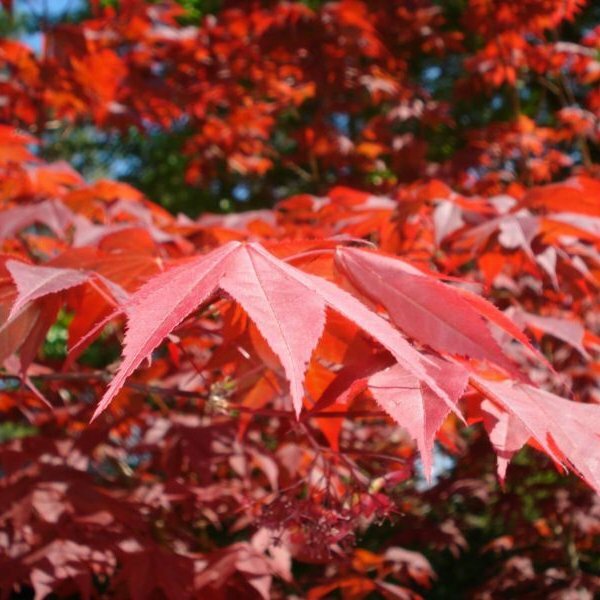 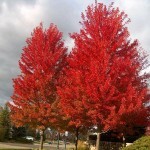 Red maple is a tall, deciduous tree that is native to south-eastern North America. 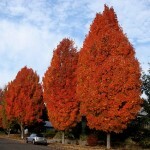 Widely planted, it has a rounded canopy and is best known for its spectacular fall color that ranges from bright crimson to shades of yellow, orange and red. 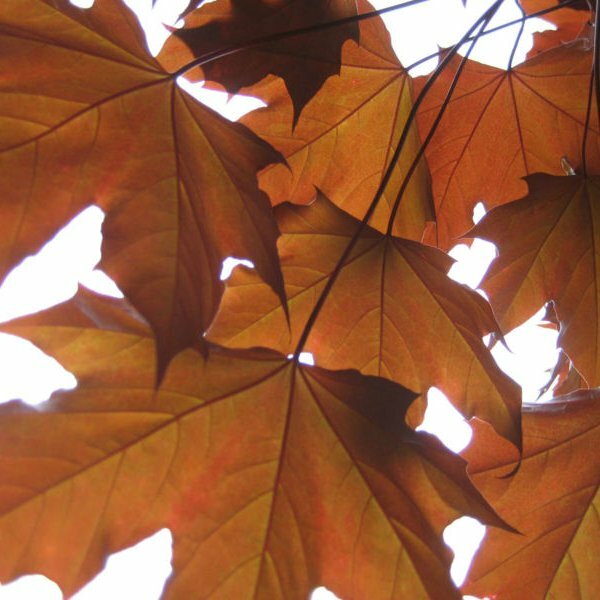 In winter, its stark gray fissured bark looks nice against snowy landscapes.